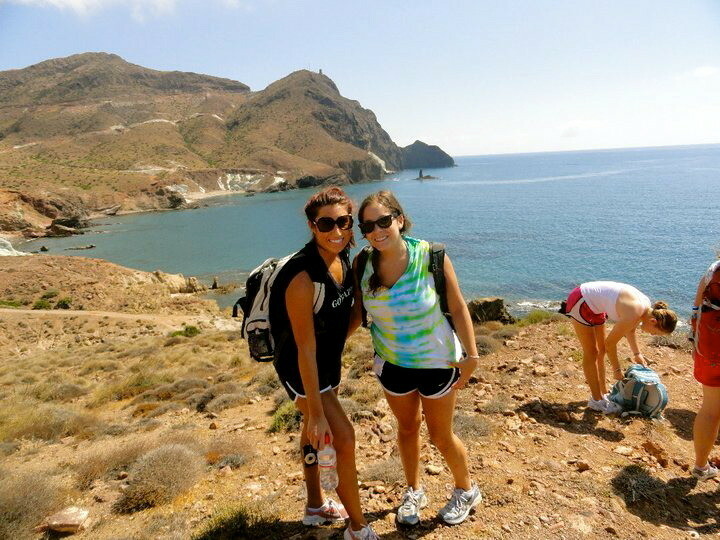 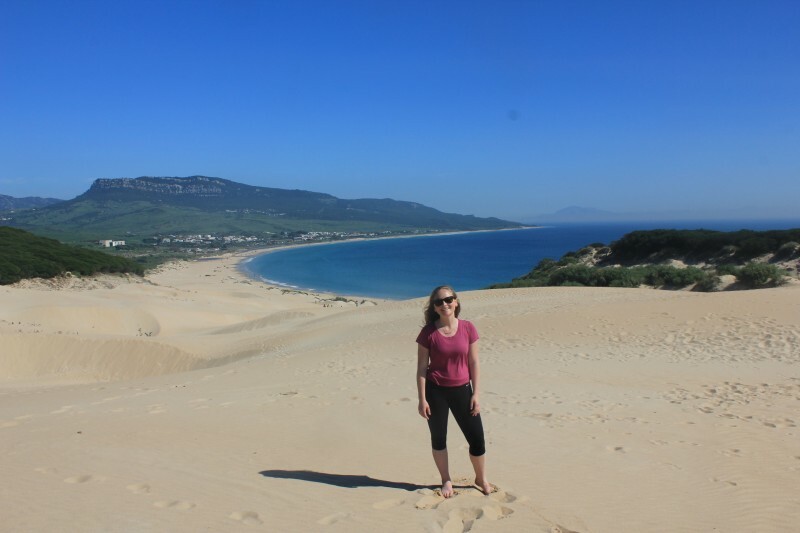 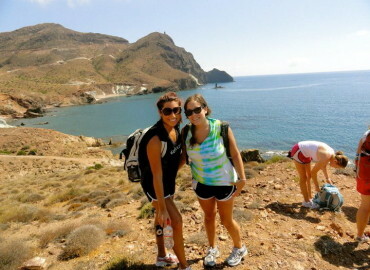 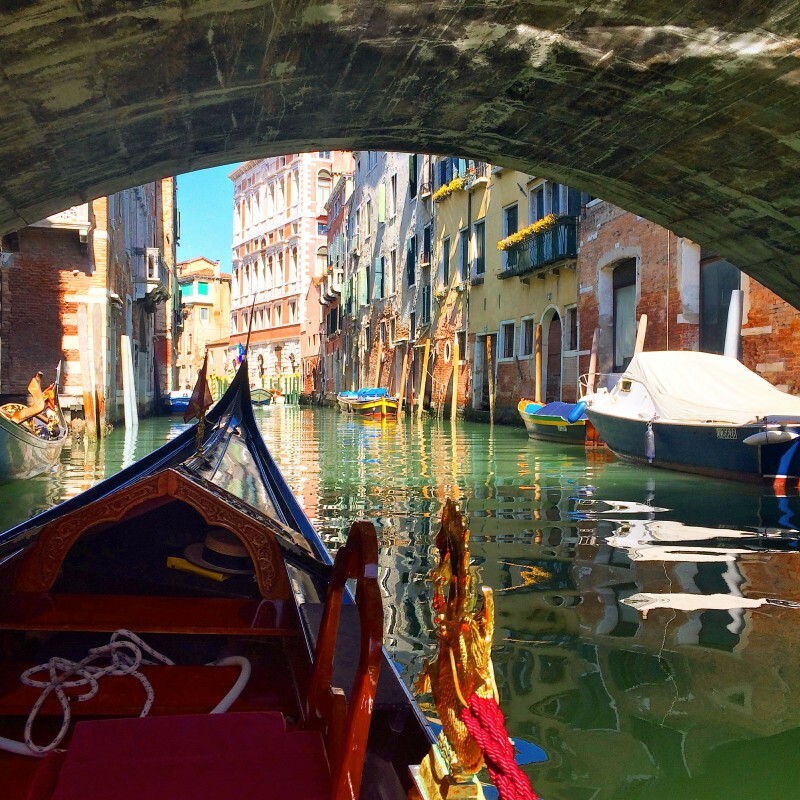 July 24, 2018 Already Planning My Trip Back! 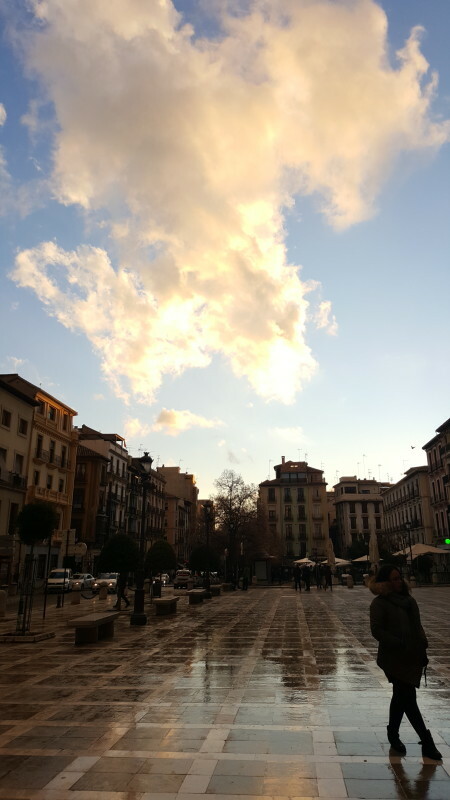 February 11, 2018 A Wonderful 4 Months In A Historic City. 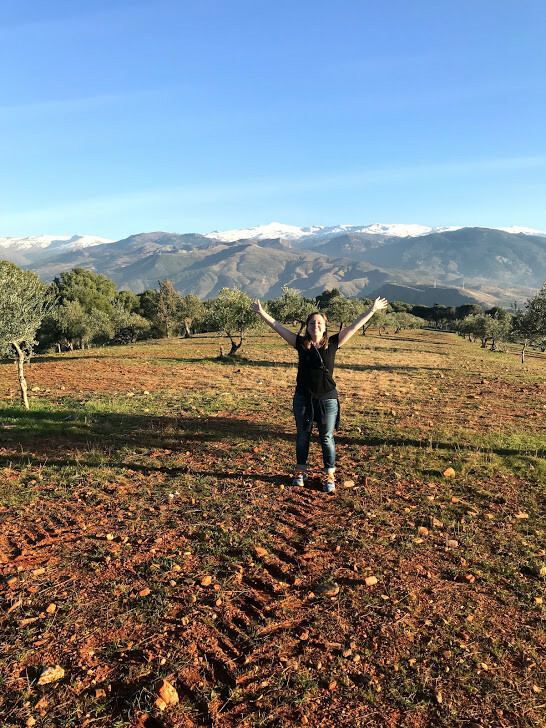 January 08, 2019 It Was The Experience Of A Lifetime. 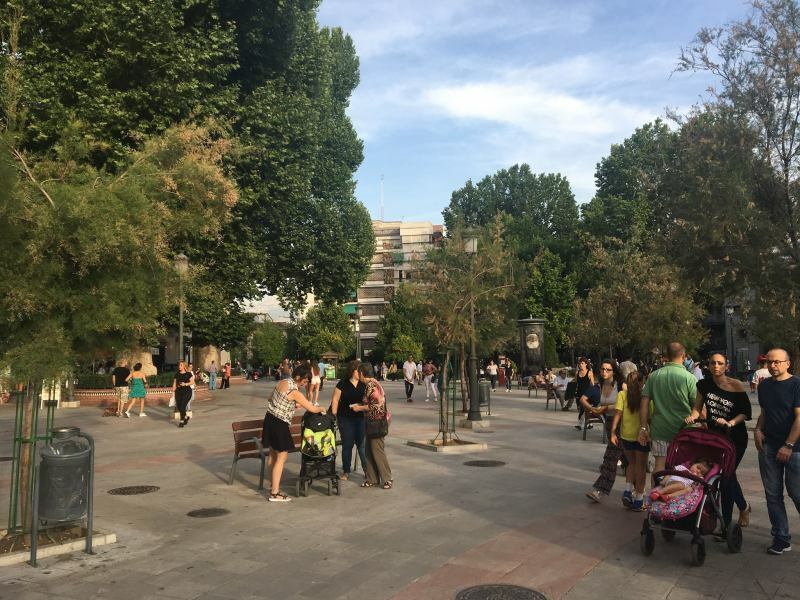 August 10, 2018 The Most Underrated City In Europe!! 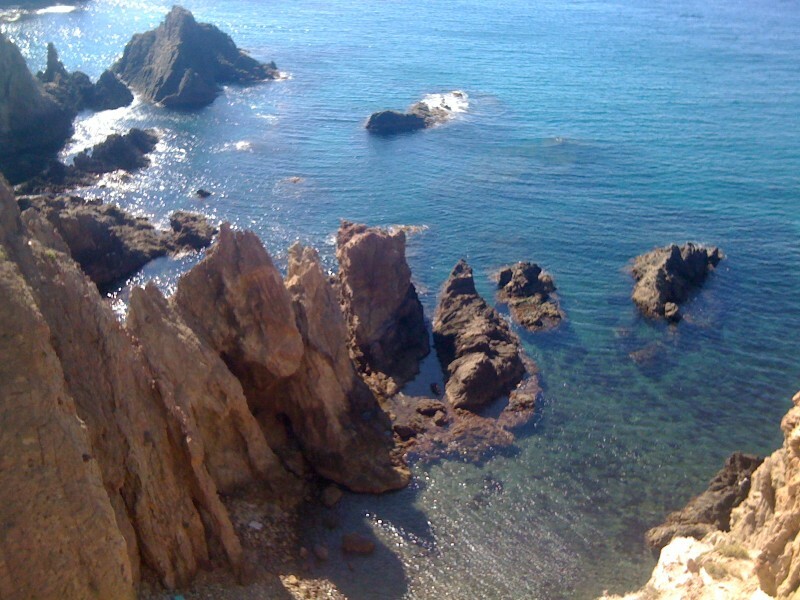 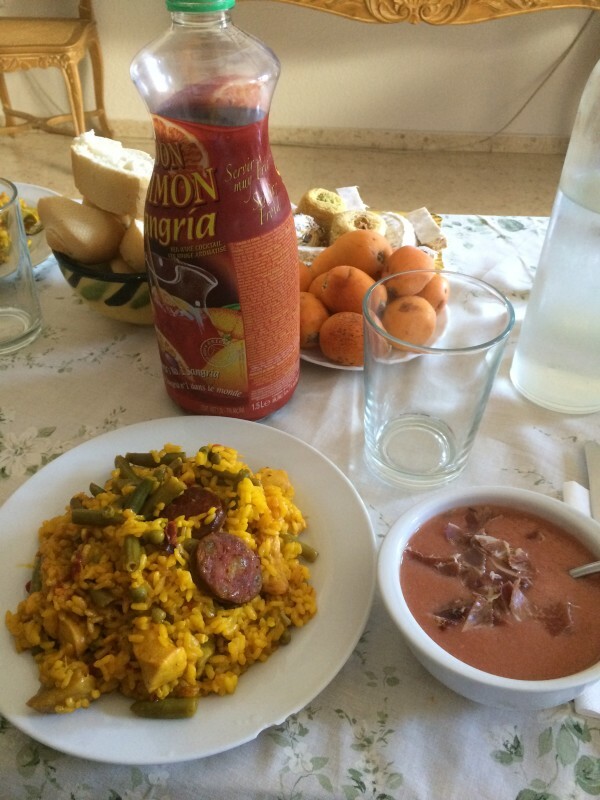 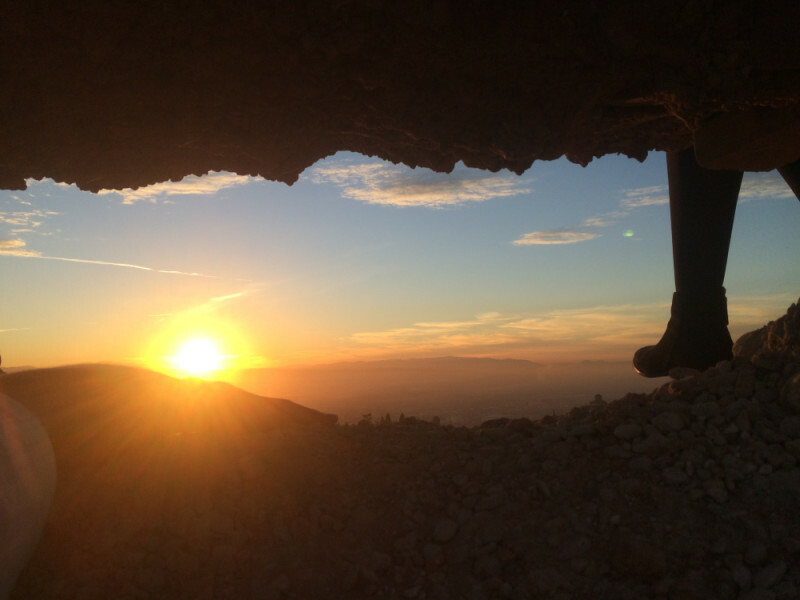 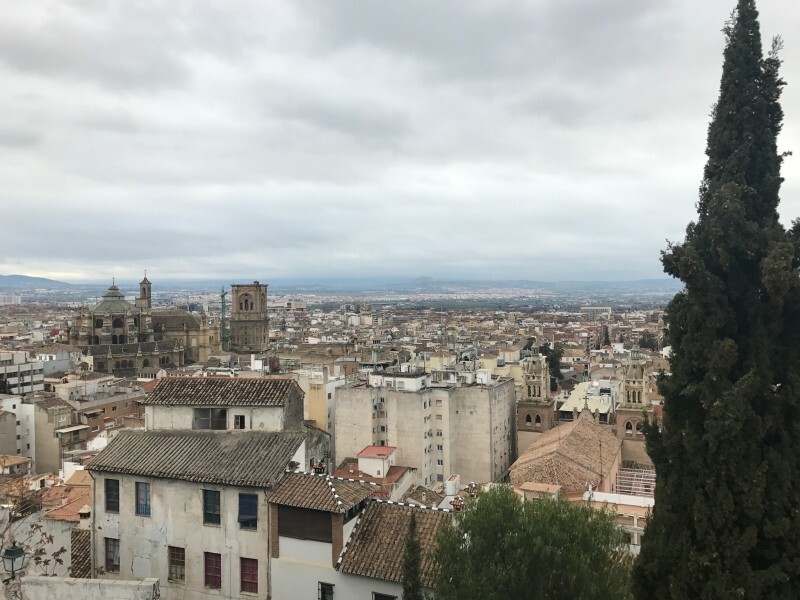 February 25, 2018 Granada Rocks!! 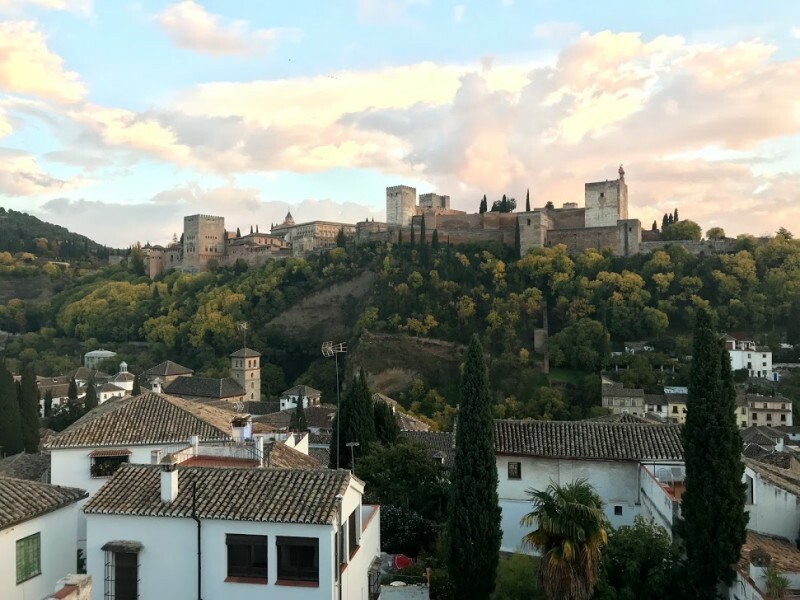 November 09, 2017 Granada Has My Heart! 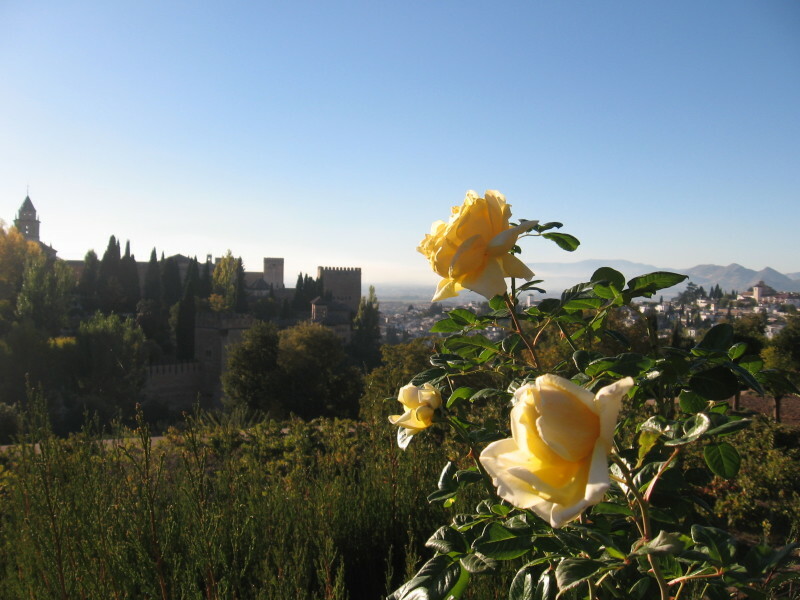 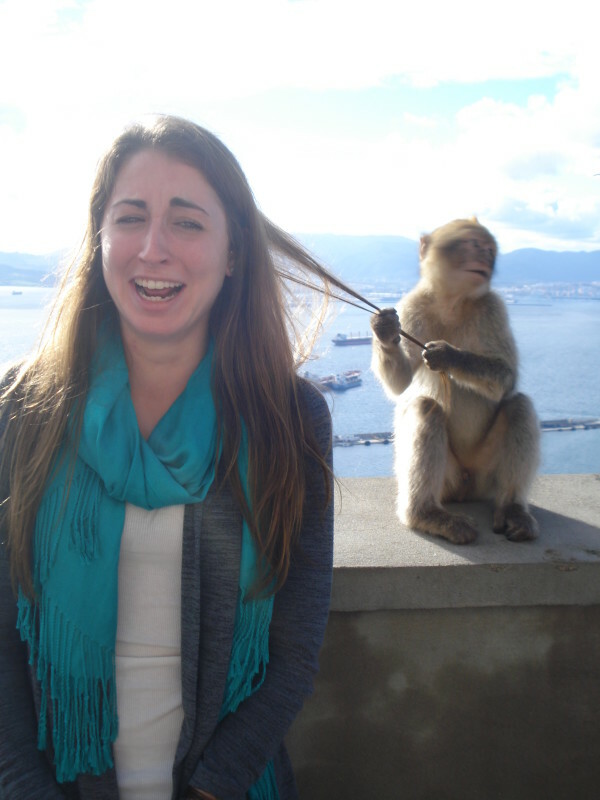 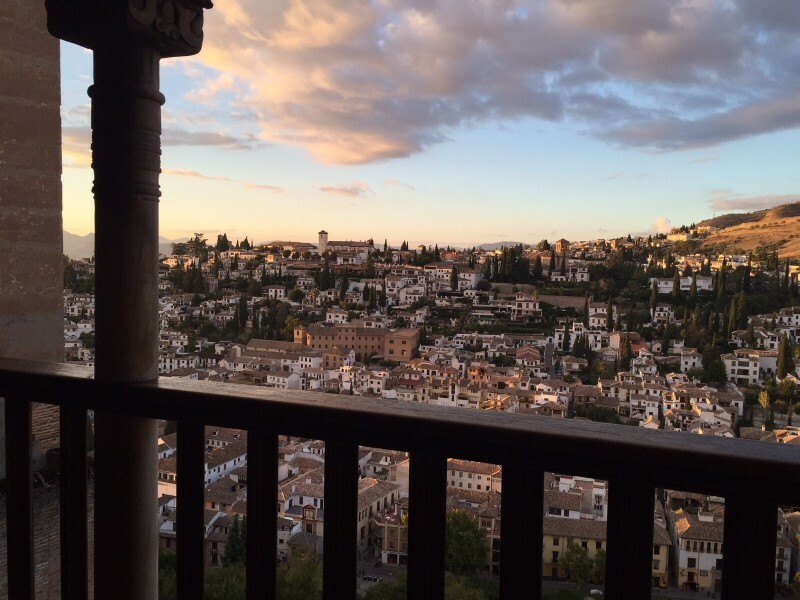 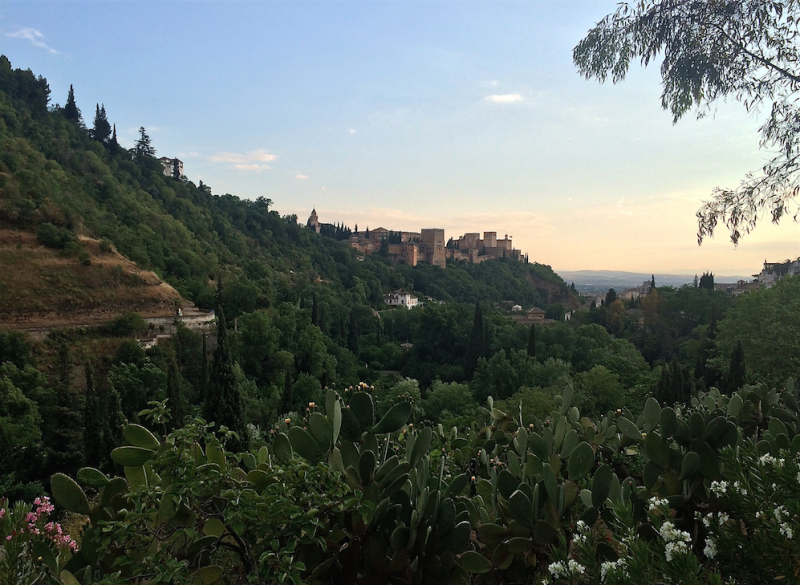 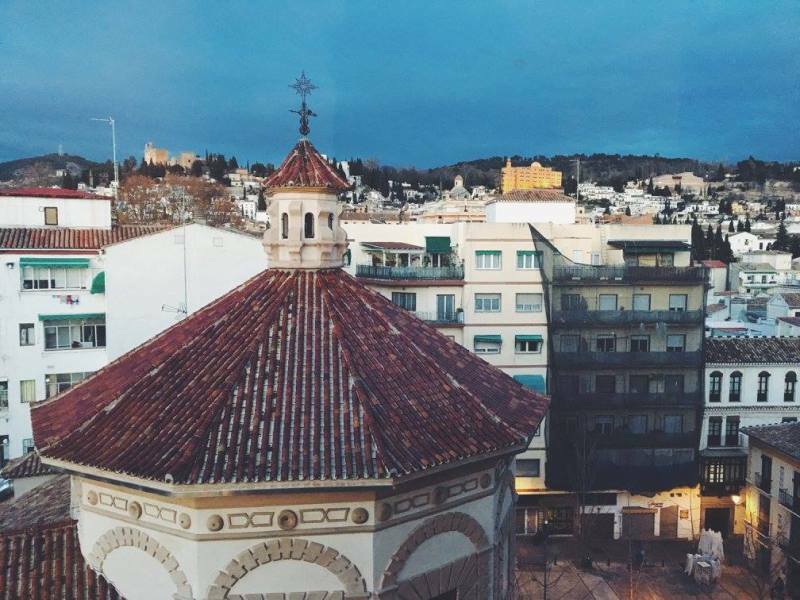 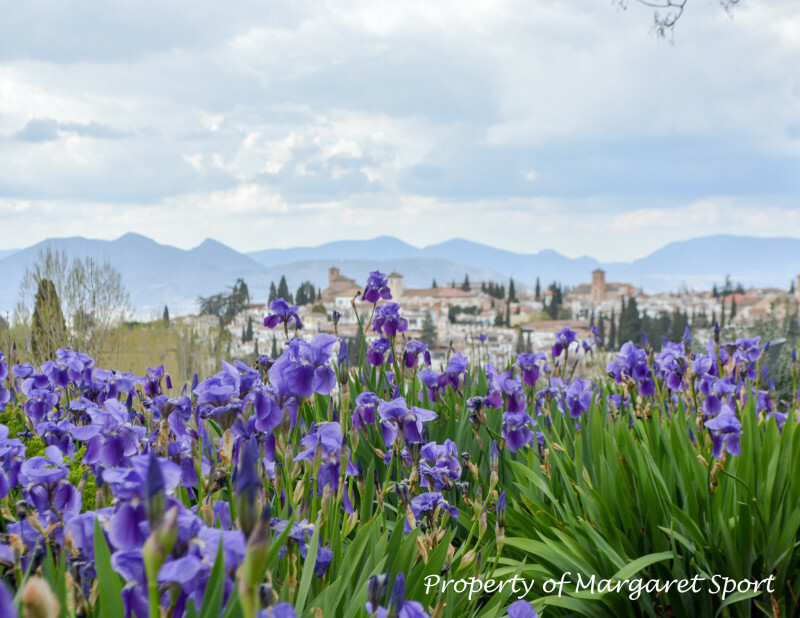 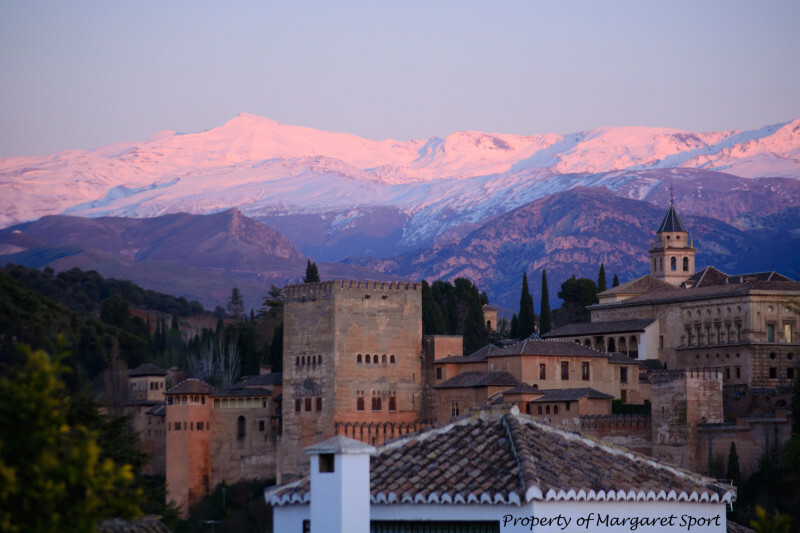 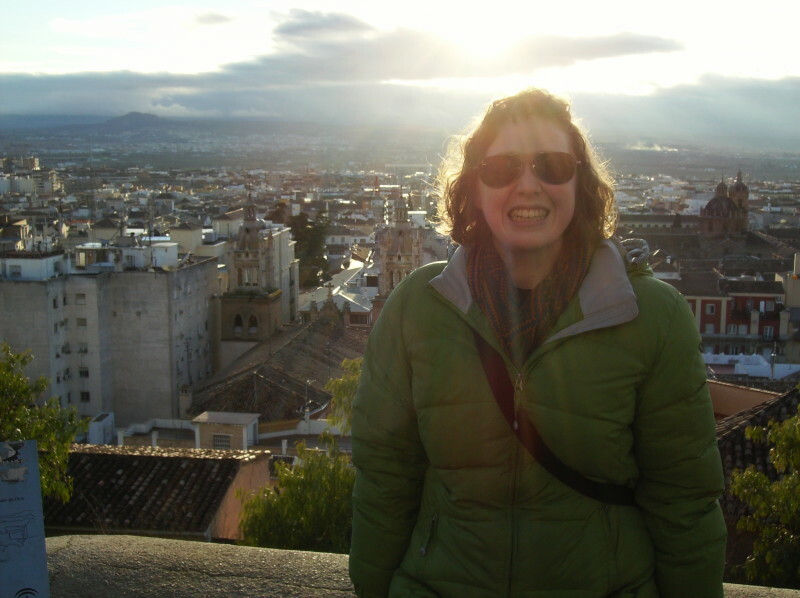 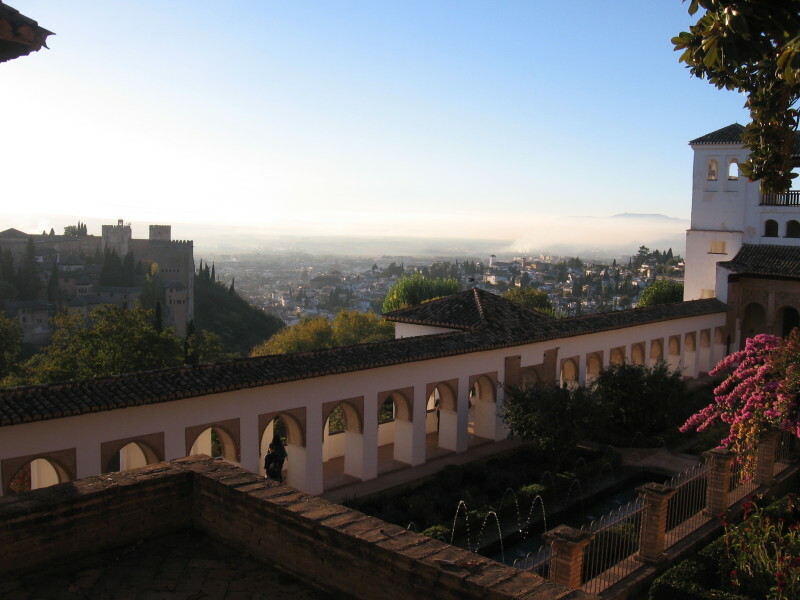 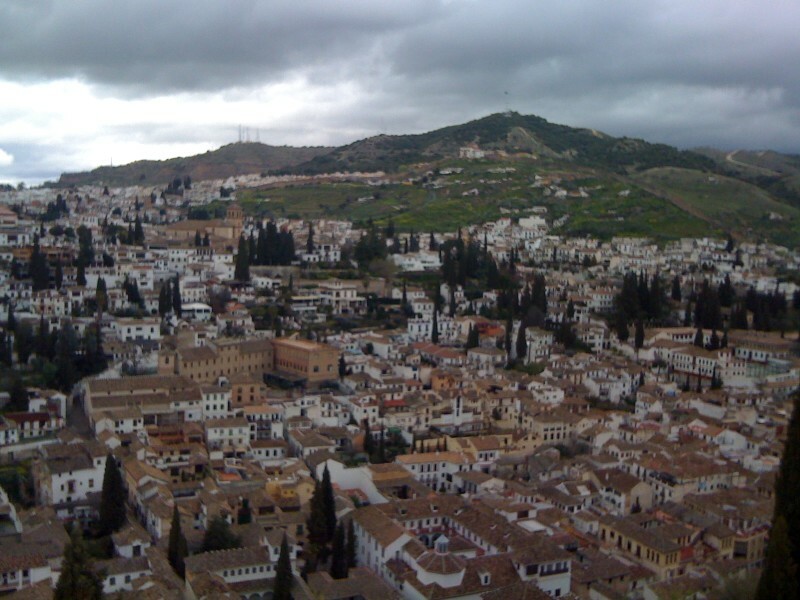 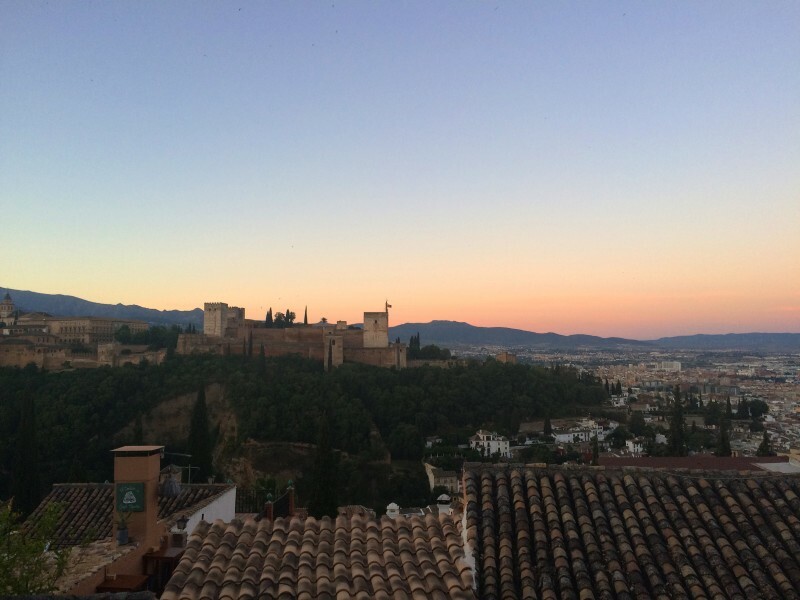 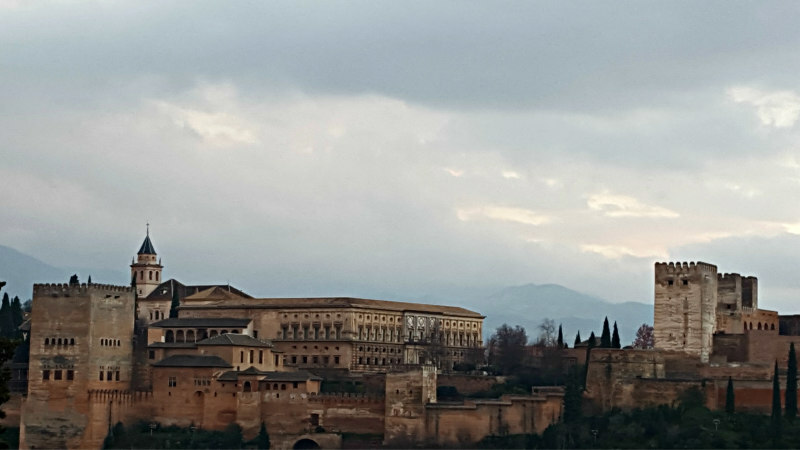 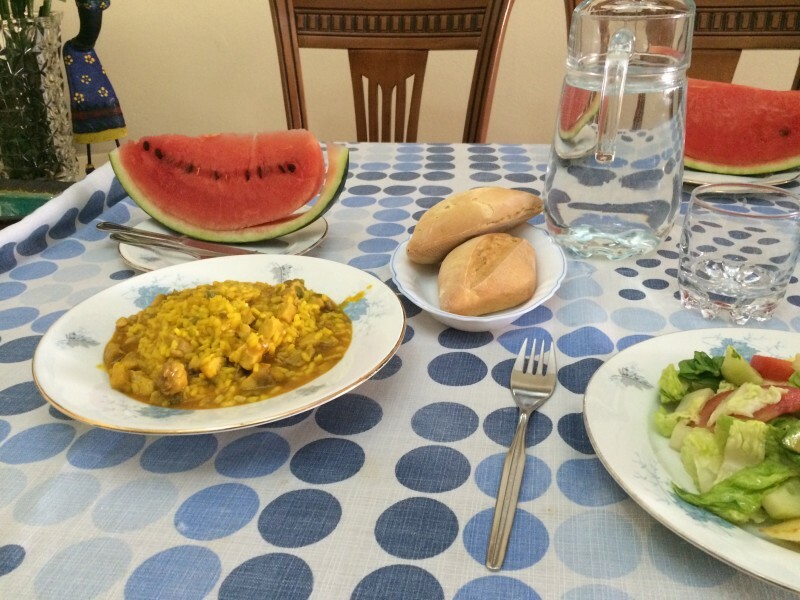 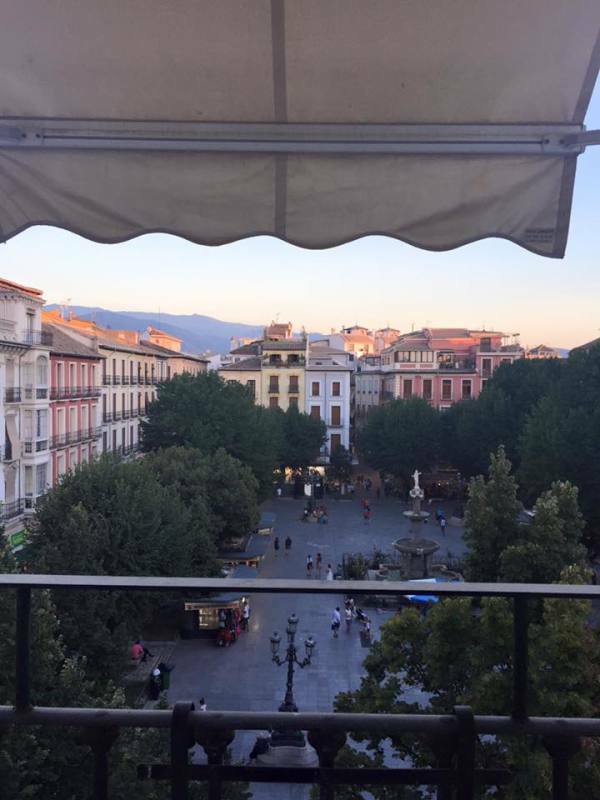 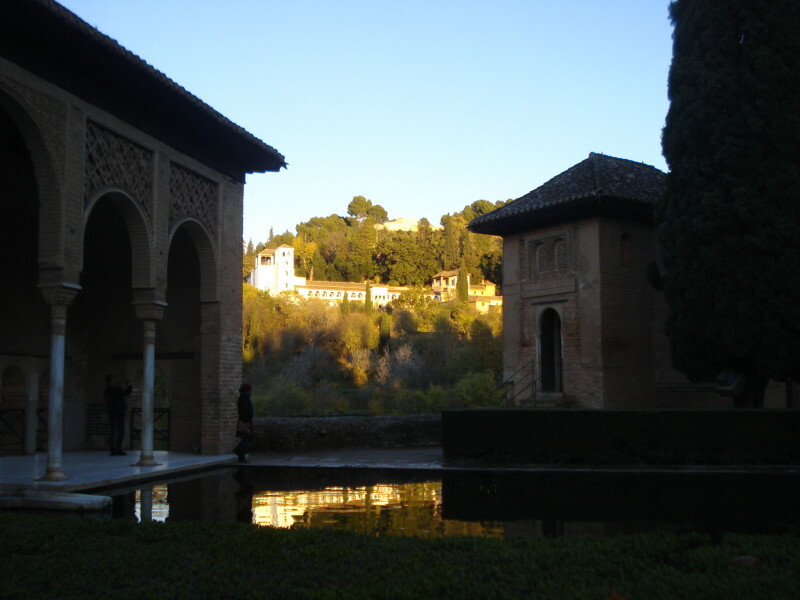 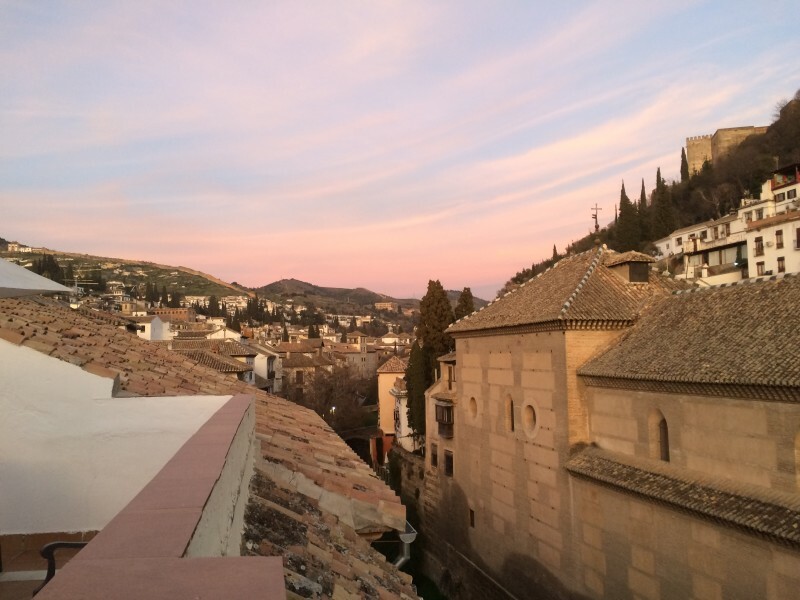 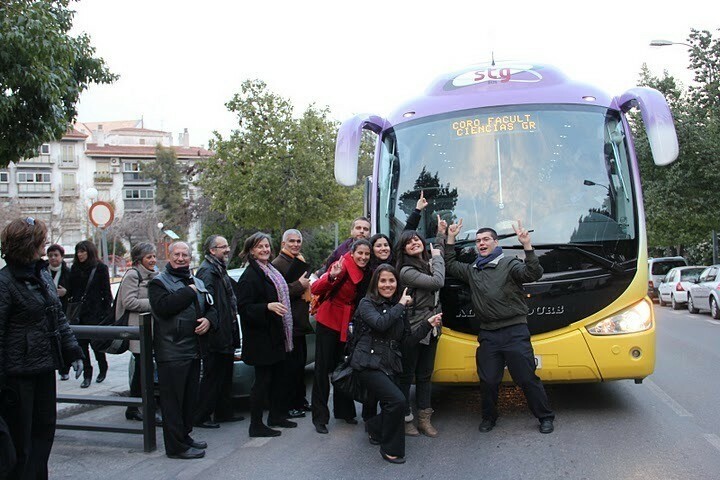 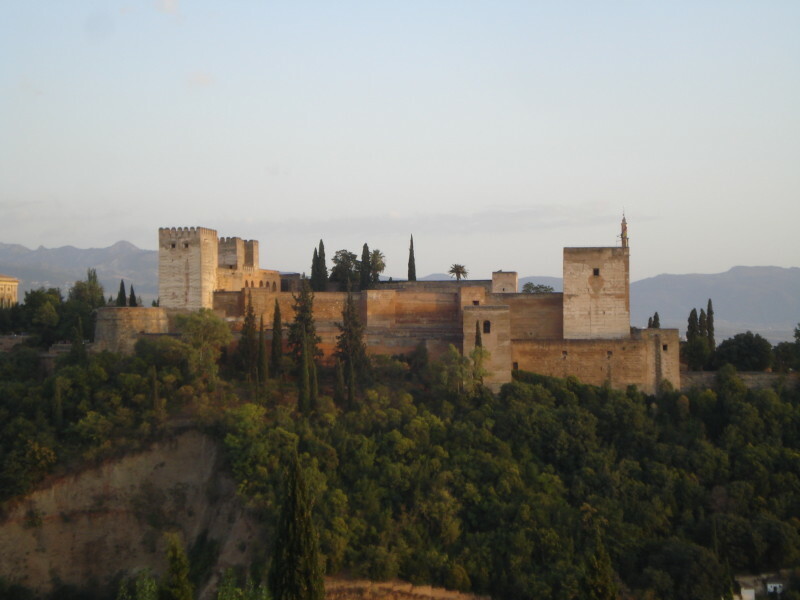 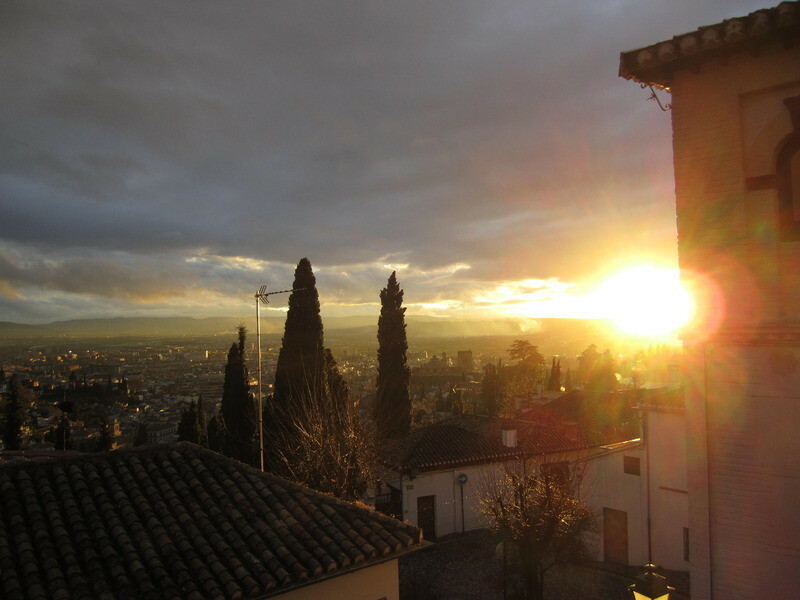 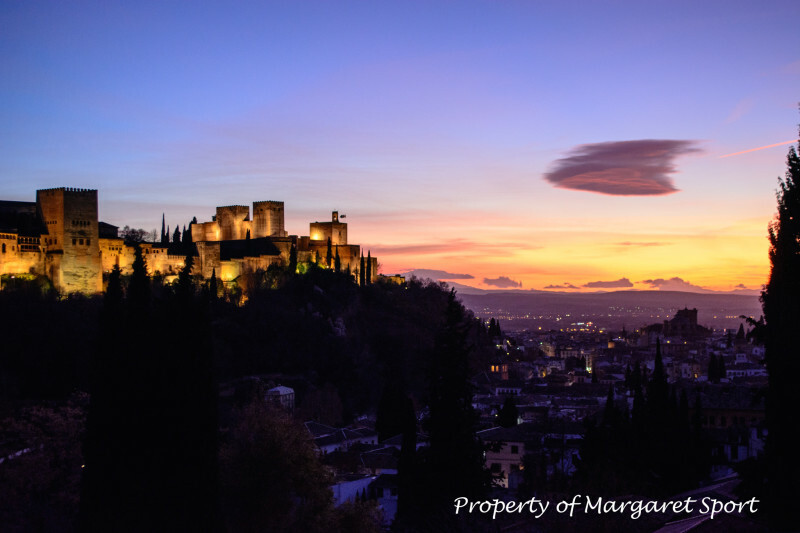 Many travelers who visit Granada insist it’s the must-see city in all of Spain. 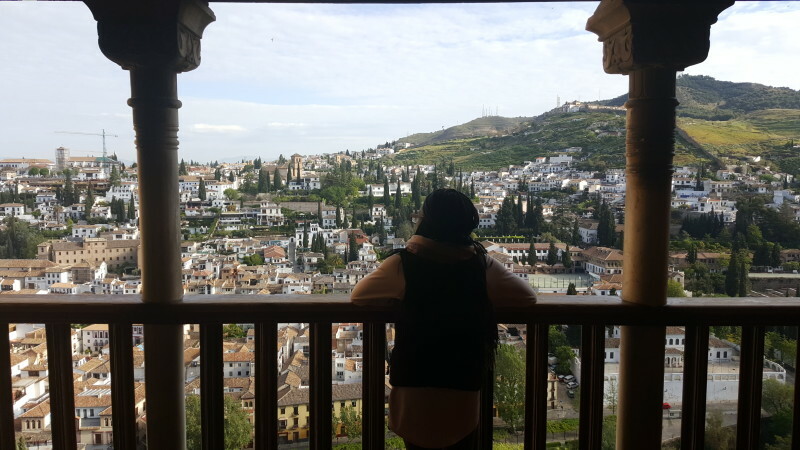 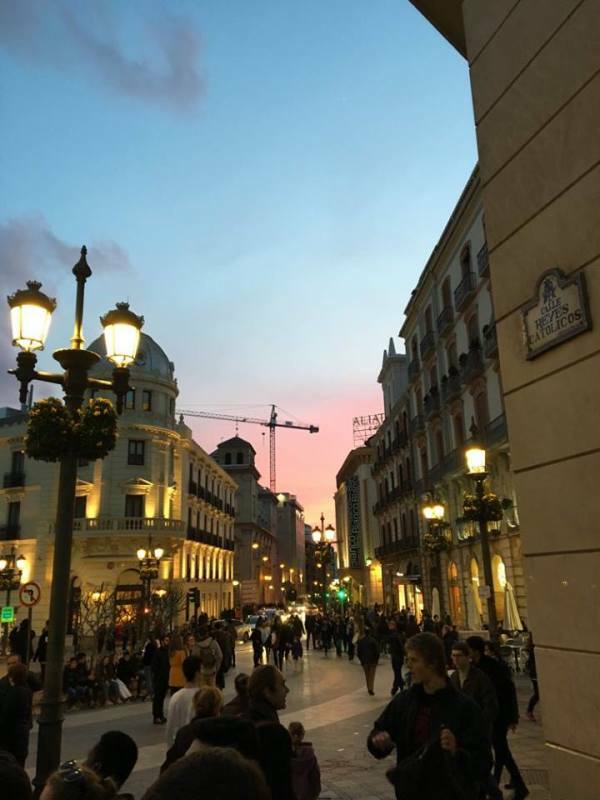 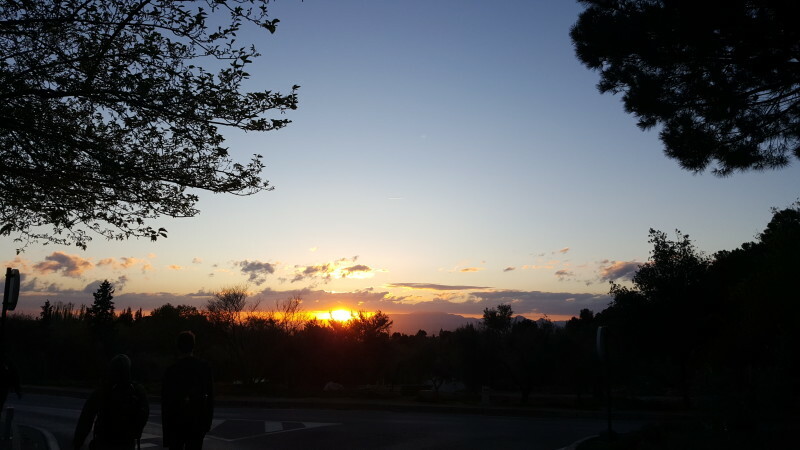 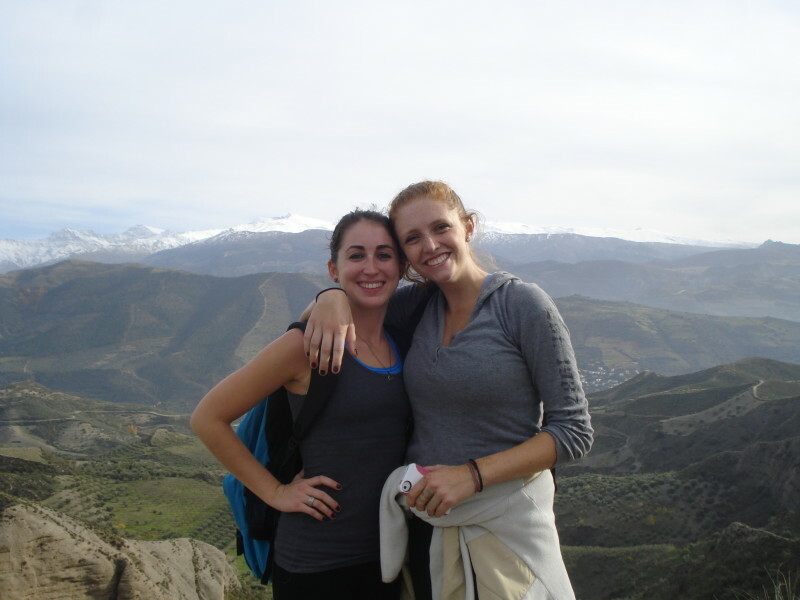 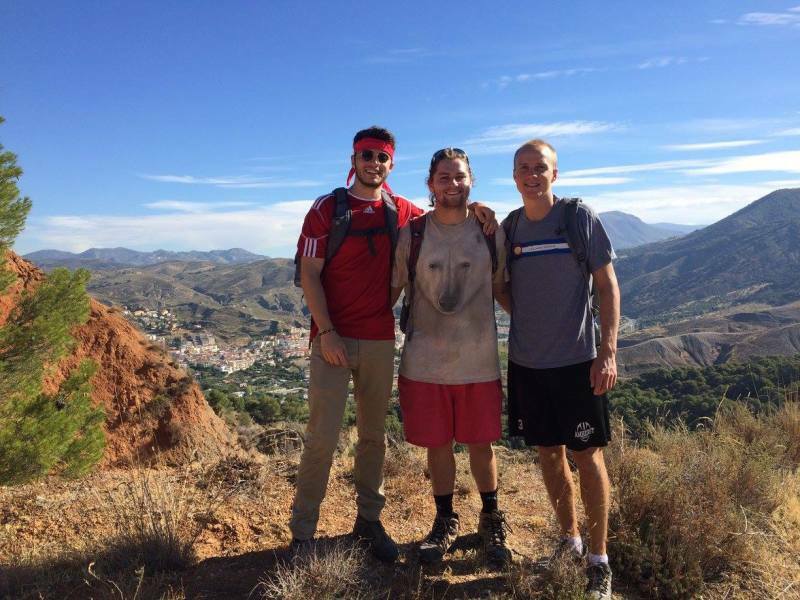 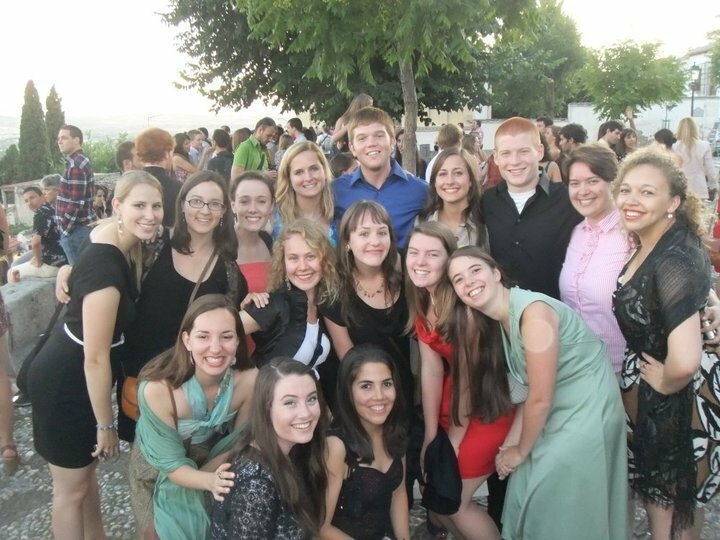 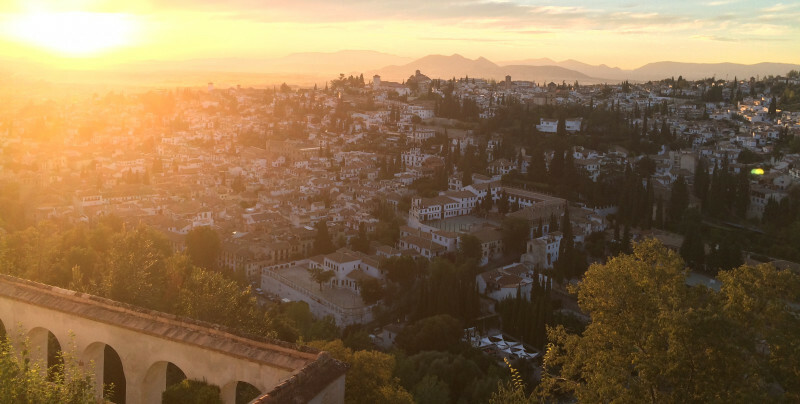 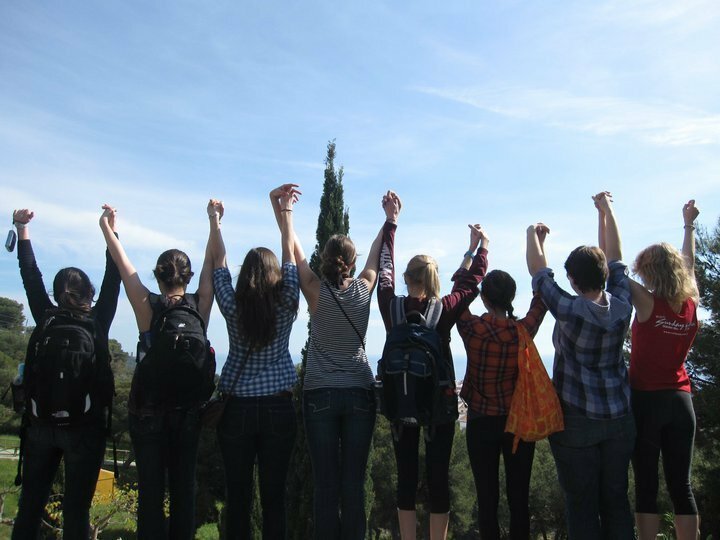 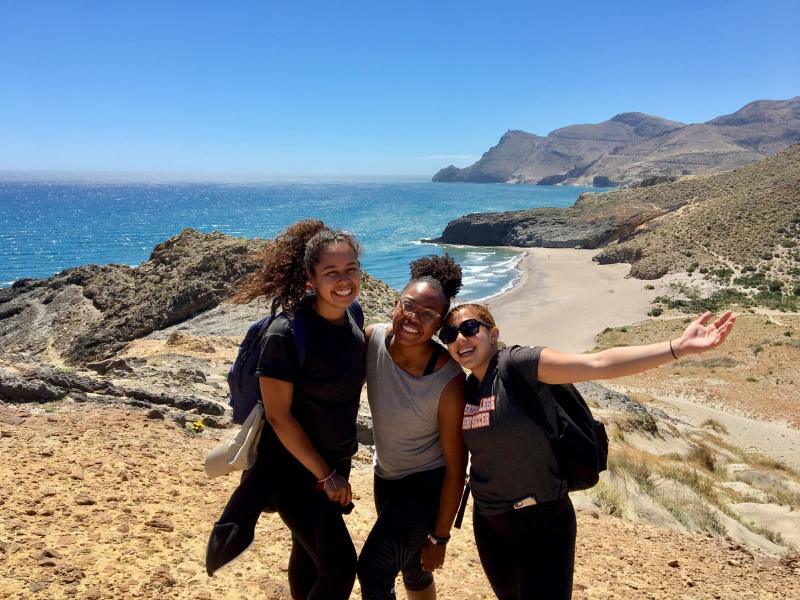 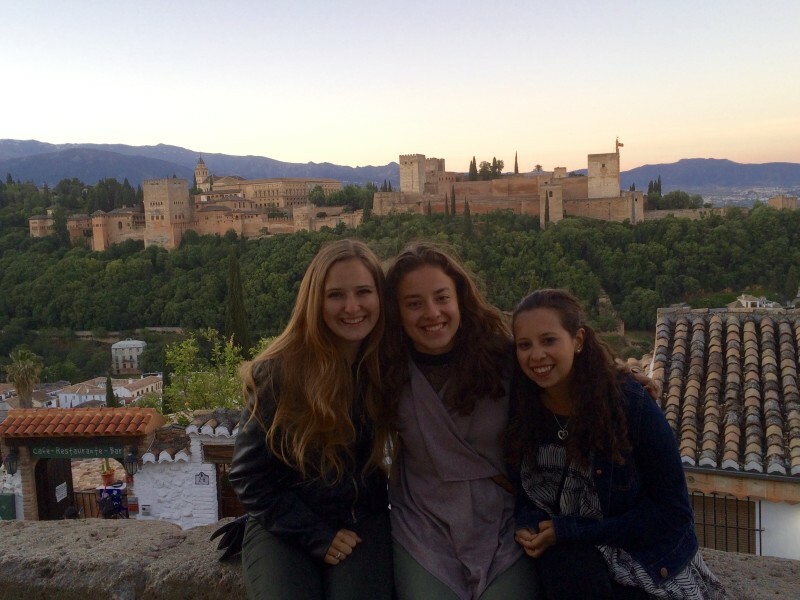 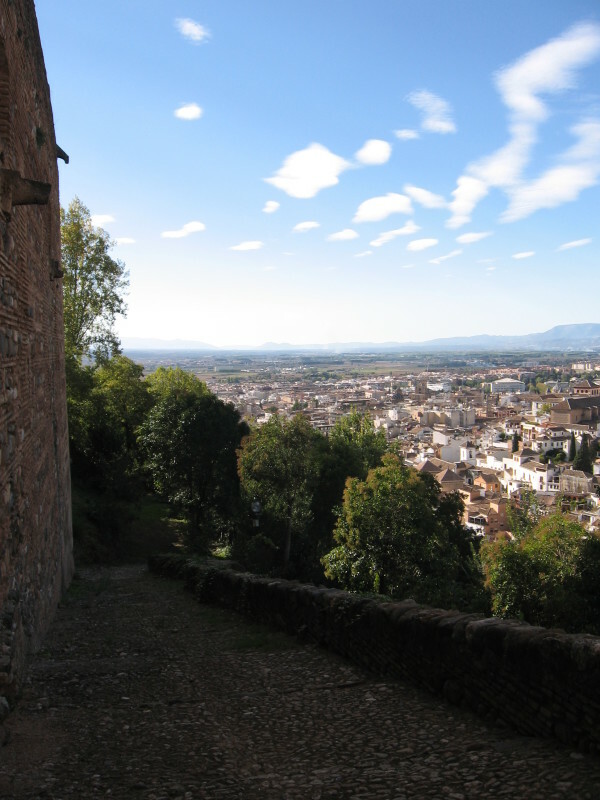 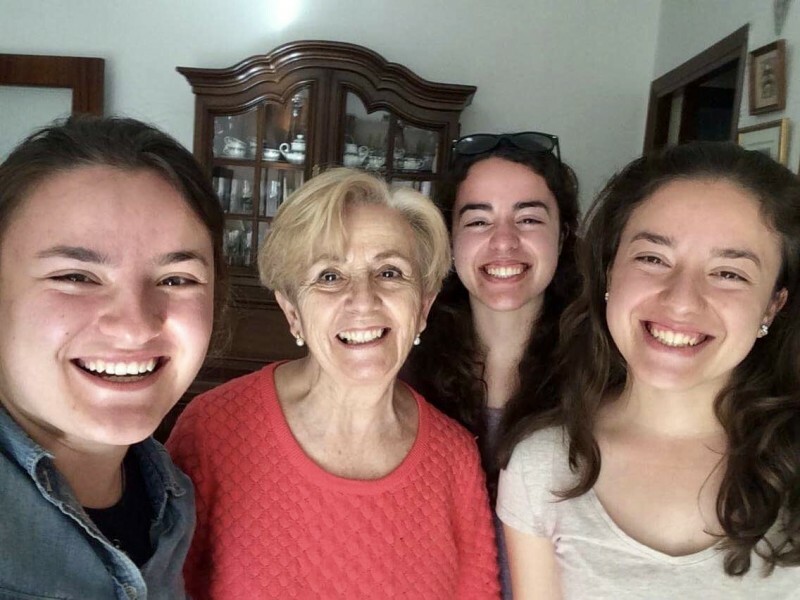 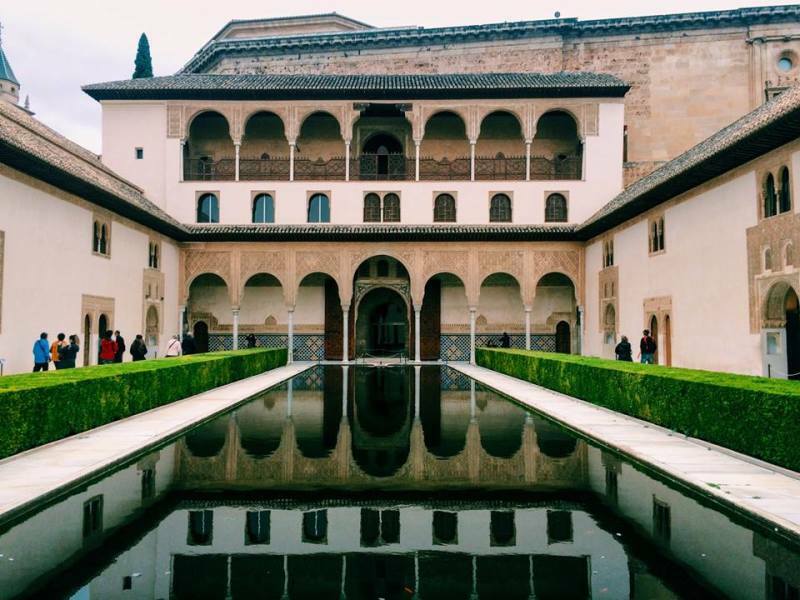 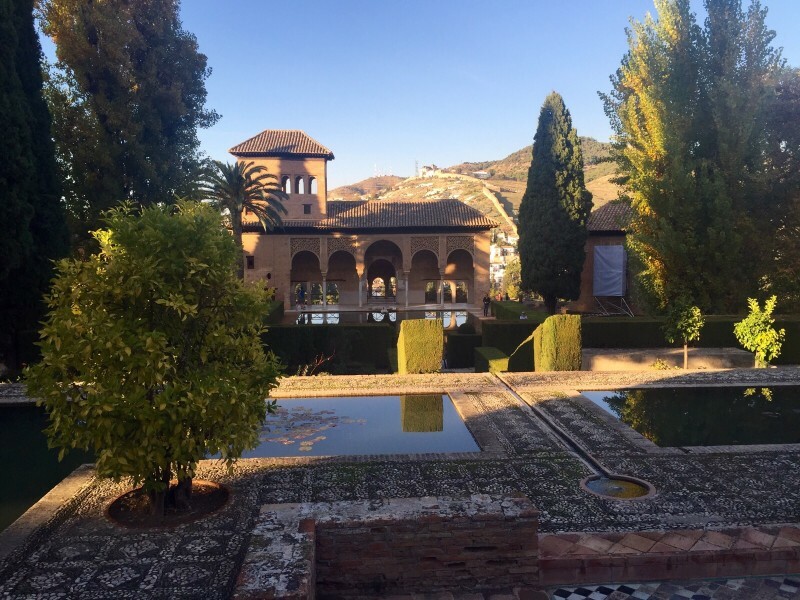 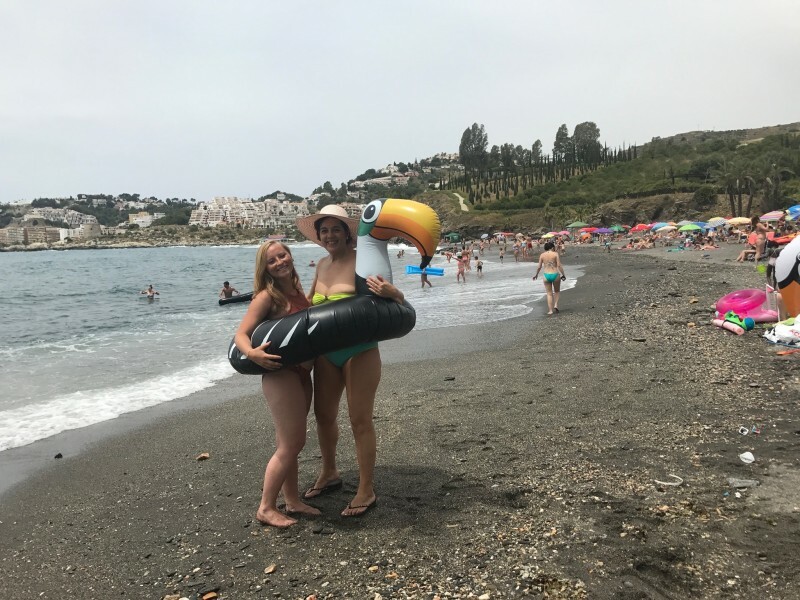 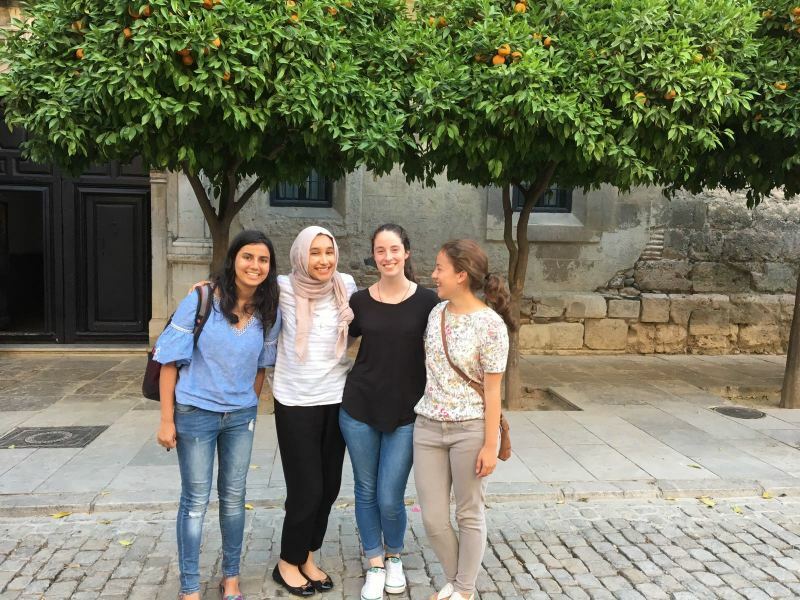 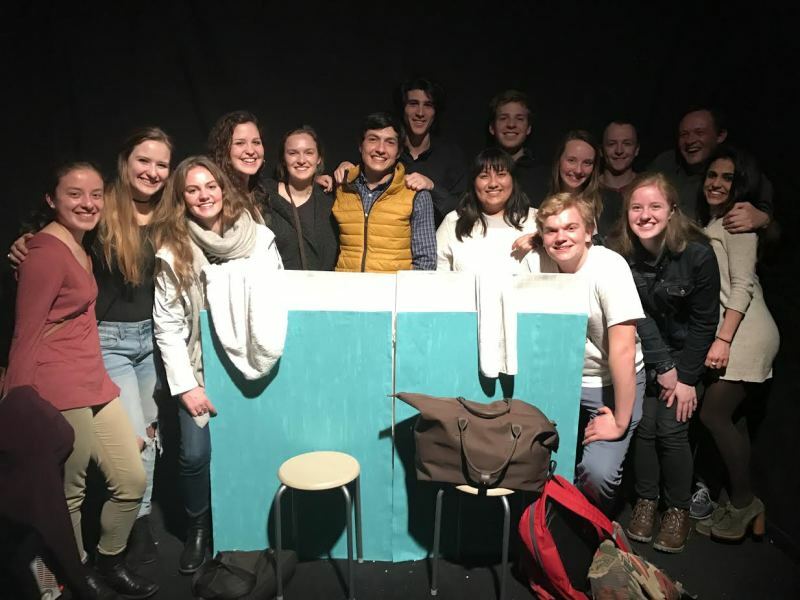 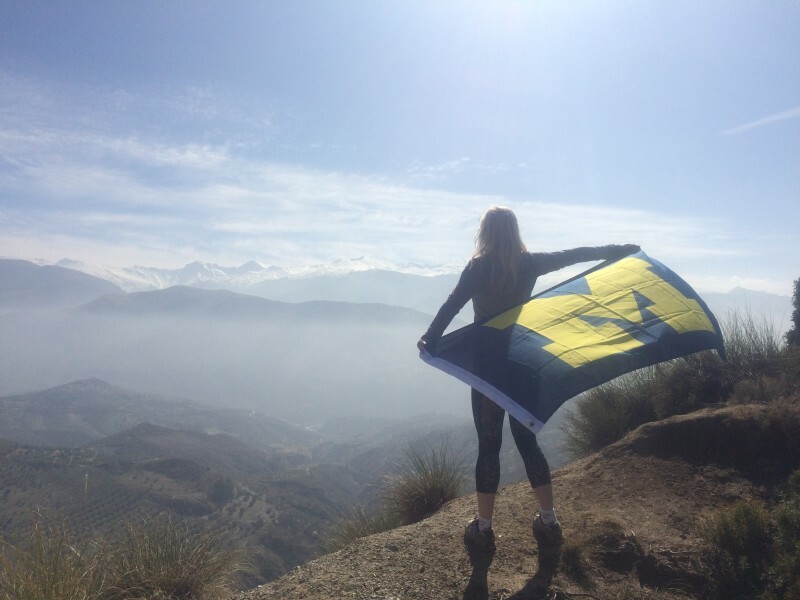 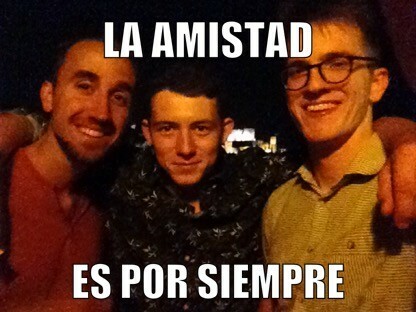 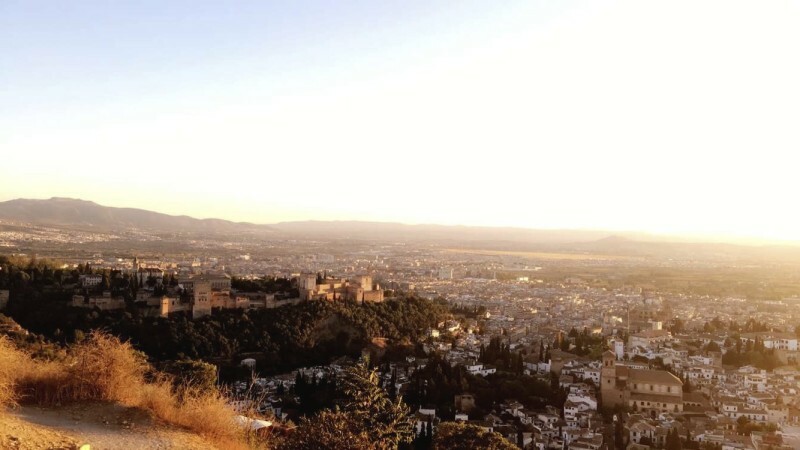 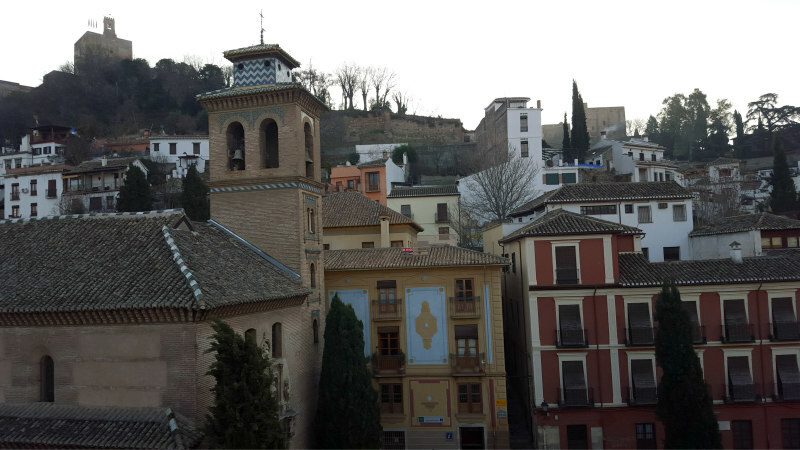 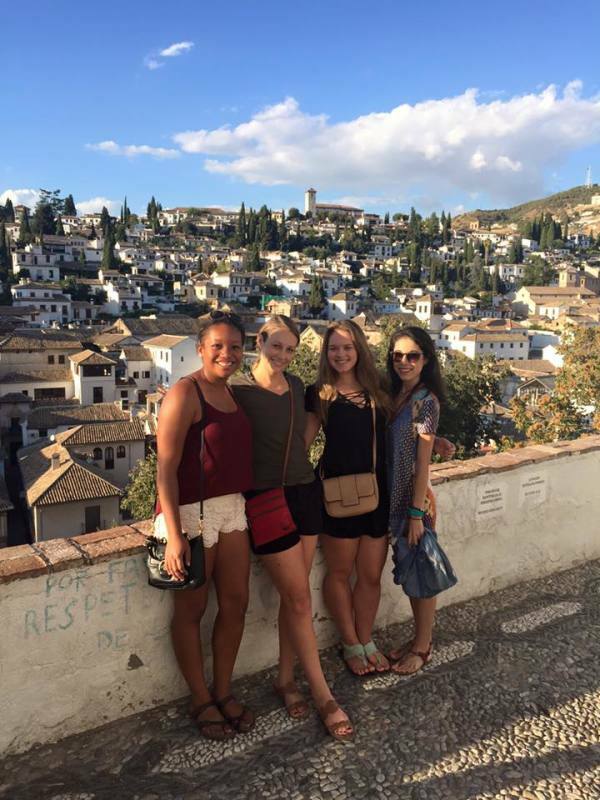 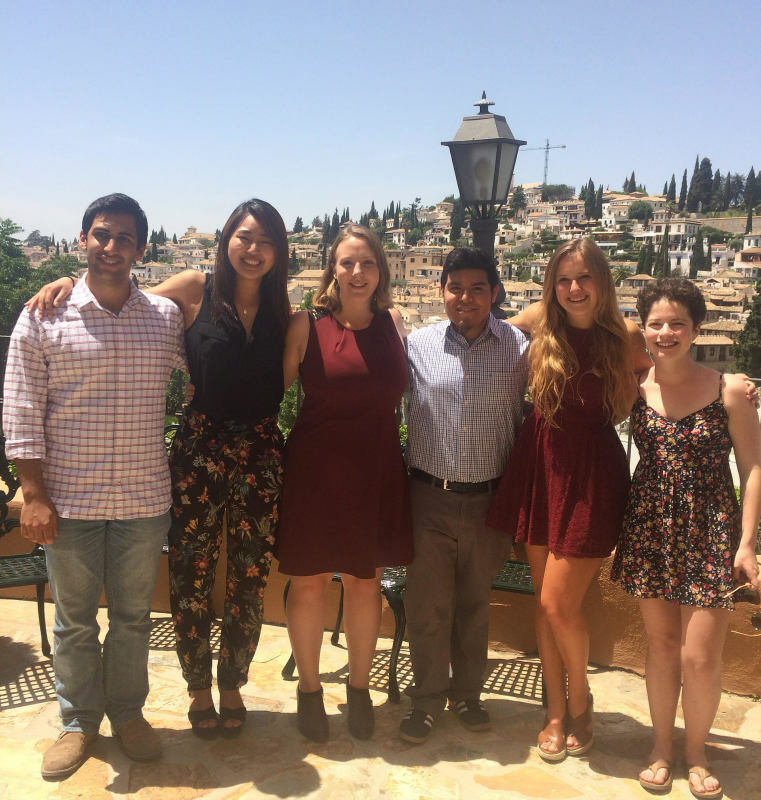 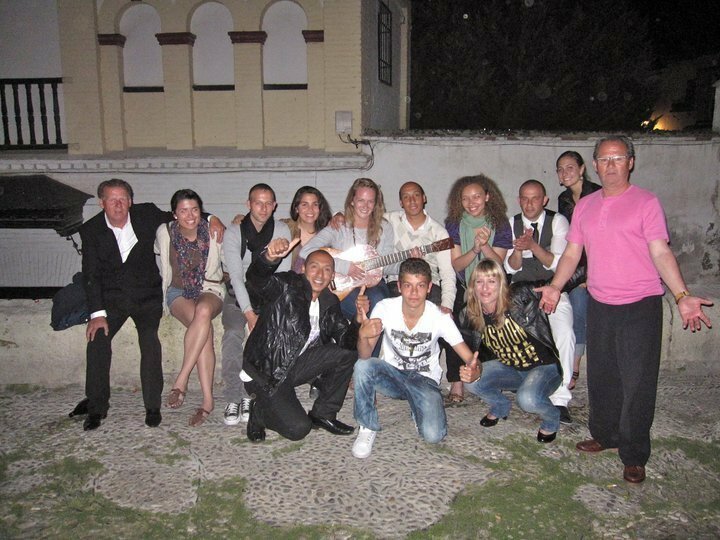 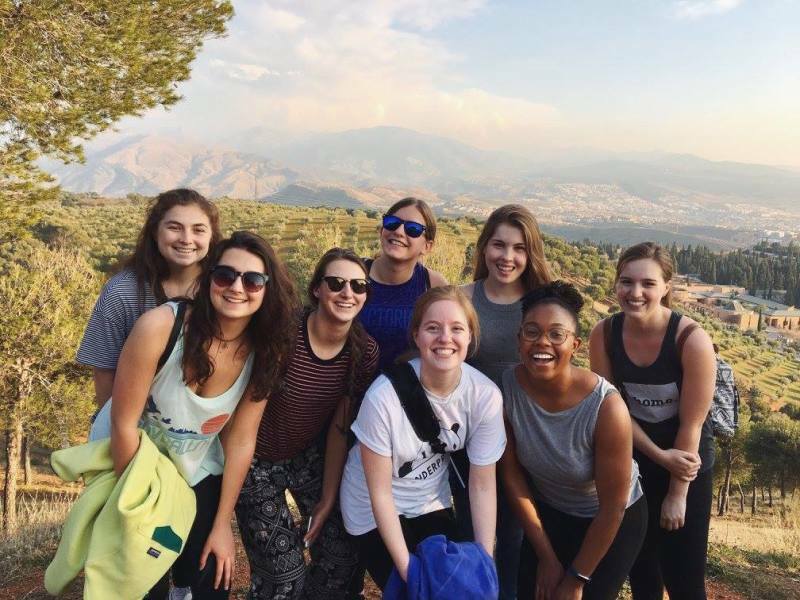 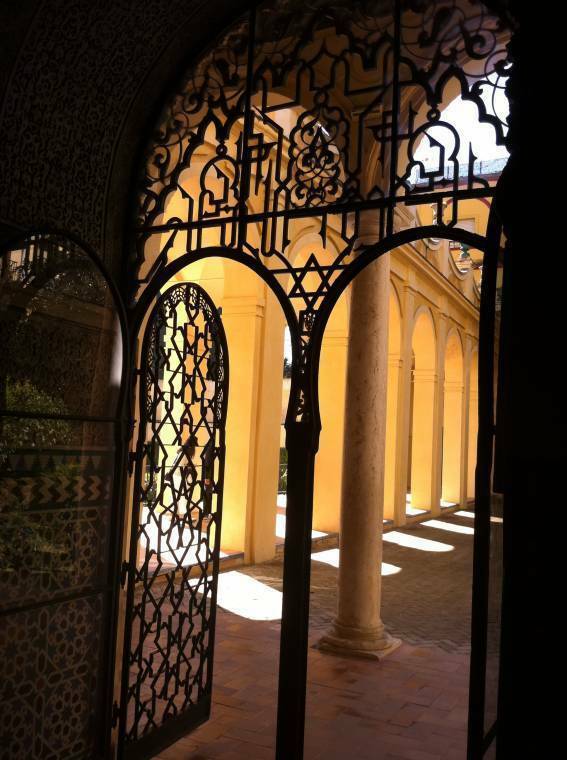 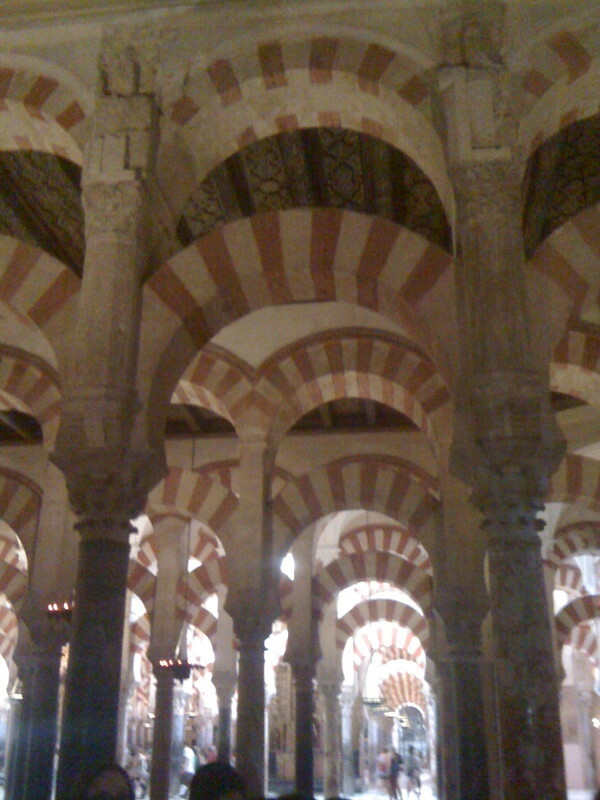 With one of the clearest windows into Spain’s unique historical symbiosis of Islam, Christianity, and Judaism, Granada is also a youthful city with a vibrant student life that will make meeting new friends even easier—Granada awaits! 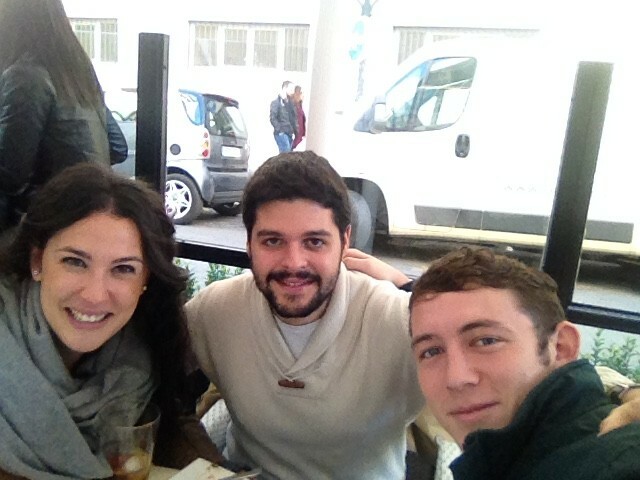 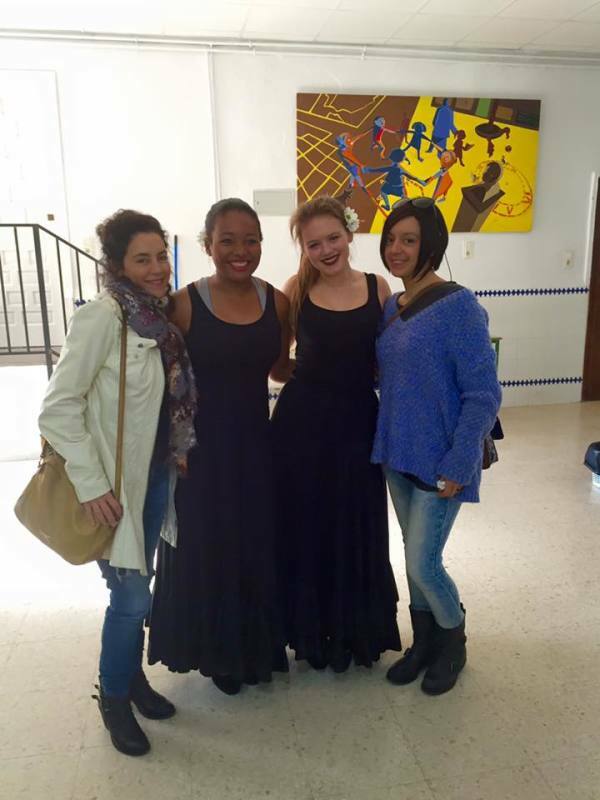 placement and accompanying academic seminar.